I immigrated many years ago from Germany to Canada. Now I live with my daughter and our animals (sheep, chicken, geese, ducks, horses, dogs, llamas etc.) 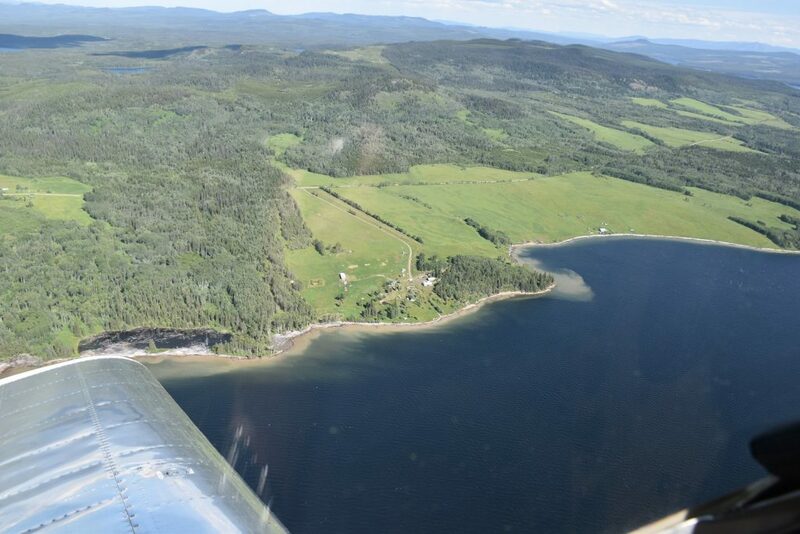 almost self sufficient on a big ranch and organic farm on a huge lake with pure drinking water in Central BC, Canada. I’m home schooling my 10 year old daughter who loves our independant life style and her projects with our animals and all the other opportunities nature has to offer. We are inviting likeminded people from all over the world to share our self sufficient life part time or full time and eventually the formation of an Intentional Community. Our fertile land is almost 3,000 feet/900 meters high and located circa 156 miles/250 km inland from the Pacific Ocean in the south-west. 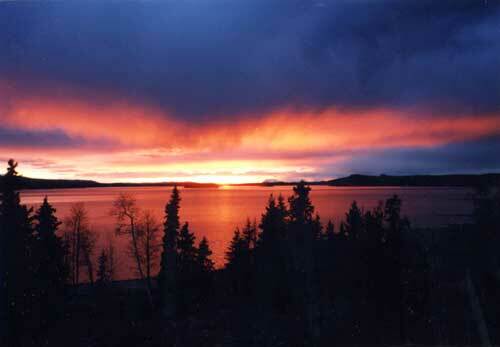 Considerable advantages of this altitude are good weather, clean air, no ticks and being high enough above the ocean. After the radioactive accident in Fukushima we started using a Geiger Counter on a regular basis. It is still measuring a very low average of 14-15 counts per minute of natural radioactivity. We are protected from west winds coming from the Pacific and Japan by the Coast Mountains (up to 13,186 ft/4,019 metres high). They seem to direct any possible pollution like acid rain or radioactivity that might come with the west winds over our heads inland towards the Rockies further east. Big cities, industries, active volcanos, fault lines and earthquake zones are far away. Our big gardens, increasingly based on permaculture, as well as the abundance of fish in our lake and hundreds of other small and big surrounding fresh water lakes, wildlife, berries, mushrooms and plants in the surrounding wilderness (Crown Land), provide a reliable, organic food source. 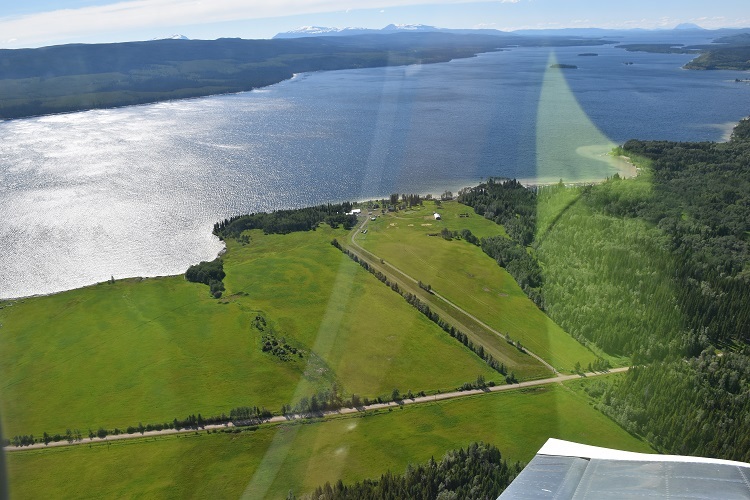 We are well accessible on two different roads, by boat and small aircraft (our airstrip is 2,000 feet or 600 metres long). A healthy, self sustainable life in harmony with nature is our priority. After 18 years of preparing, working, investing and gathering valuable experiences our safe haven in the womb of Mother Nature is finally in place. What we are increasingly missing are likeminded neighbors and more children for my daughter to play and do home schooling together. For this reason we are now inviting likeminded people, old and young, with and without children to share the work and benefits of our life style and help us to form an Intentional Community on our ca. 1,200 acres of land. Another major undertaking on the ranch that attracts me personally very much and hopefully the right participants as well is a Seminar- Retreat- and Research Centre for holistic health including body, mind, soul and environment. We are looking for the right people that can share our critical view of the world unfortunately getting increasingly out of balance as well as our vision for a better life and future. With this I mean fellow men that are also on their “path for more”, who are recognizing the advantages of preparing and living together self sufficiently close to nature during these tough times no matter if they can live here part time or full time. 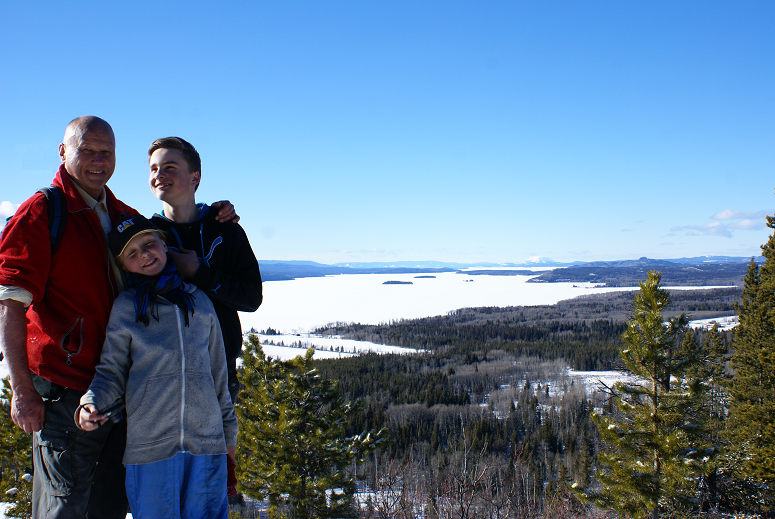 People, who can also tolerate, that we do not go to any church anymore since we found “our church” in nature. I’m curious to hear what you think about this project and how you can see yourself getting involved. I would also be happy if you pass this information on to other people and organizations that might be interested in our project in any way. 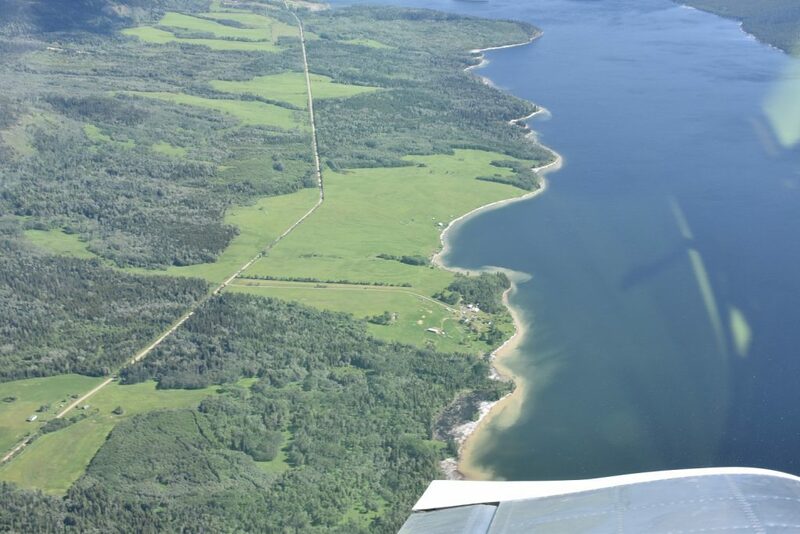 I also just published this unique lakefront subdivision project on the internet: http://www.canada-farm-ranch.com/. 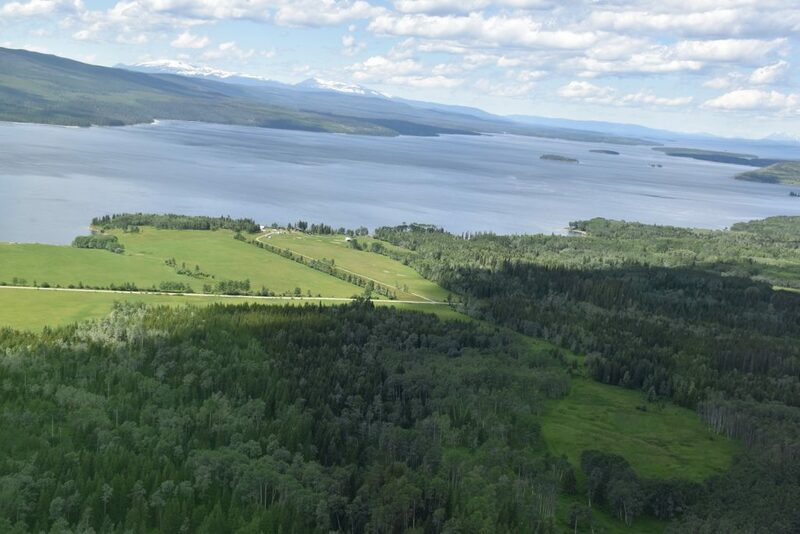 This one of a kind subdivision offers opportunities to invest into safe haven lakefront property on another lake with drinking water in our area of British Columbia and to become self sufficient surrounded by likeminded neighbors. 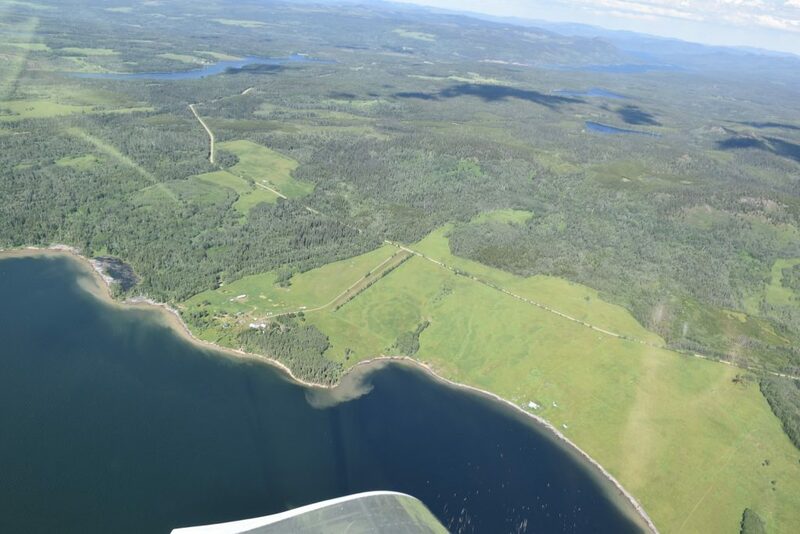 If you look on that homepage at my Spirit of the Project you can recognize how special this project is and that it can satisfy many people’s desire of how to live and invest in these crazy political and economical times: http://www.canada-farm-ranch.com/spirit.html. I’m very much looking forward to hear back from you!